It’s usually a good idea to put on a face mask when riding bicycles or motorcycles around the city. With smoke, dust, and a whole load of pollutants just whirling about, crowded city streets aren’t the kind of places to find air that’s even moderately fresh, after all. And while a standard face mask should get the job done, outdoor apparel company, jaMO Threads, thinks the Inversion Gaiter 2.0 will help a whole lot better. 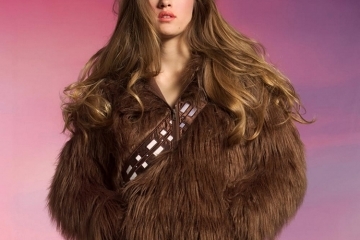 No, it’s not the kind of gaiter you use to cover your lower legs. Instead, it’s, basically, a modified neck warmer that the outfit is calling a gaiter for whatever reason they saw fit. Maybe they were making fun of someone whose face looks like a calf or a shin. Or something. 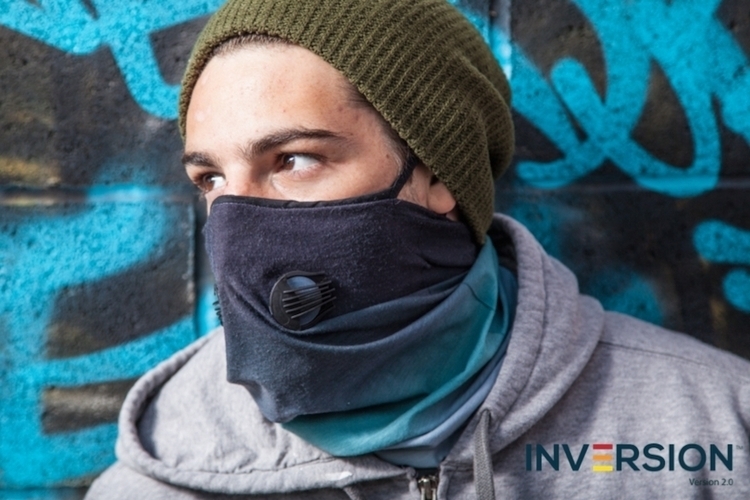 The Inversion Gaiter 2.0 is actually the second version of the outfit’s air-filtering face masks. This time around, they’re incorporating a removable filter, so you can simply pop in a fresh one after the current filter lives out its useful existence. It uses an active carbon filter, by the way, that’s been tested to a 99.99 percent filtration efficiency, so it’s going to get rid of nearly every single pollutant and particulate you’ll encounter throughout the day. The active carbon filter is, actually, just one-fifth of the mask’s actual filtration system, which makes this quite the potent barrier against air pollutants. On top of the active carbon filter sits an outer microfiber barrier, an inner particulate filter, and an inner microfiber barrier, all of which sit under the face mask fabric and its integrated exhaust valves. Yes, the darn thing comes with dual valves to ensure you can breathe in a natural manner even while your nose sits under a five-layer filtration system. Construction is a lightweight and breathable polyester fabric for the Inversion Gaiter 2.0 to ensure it can be worn in both warm and cold weather. It should also serve as a suitable neck warmer for the cold winter months, giving you a way to easily keep the cold breeze out while playing in the now. 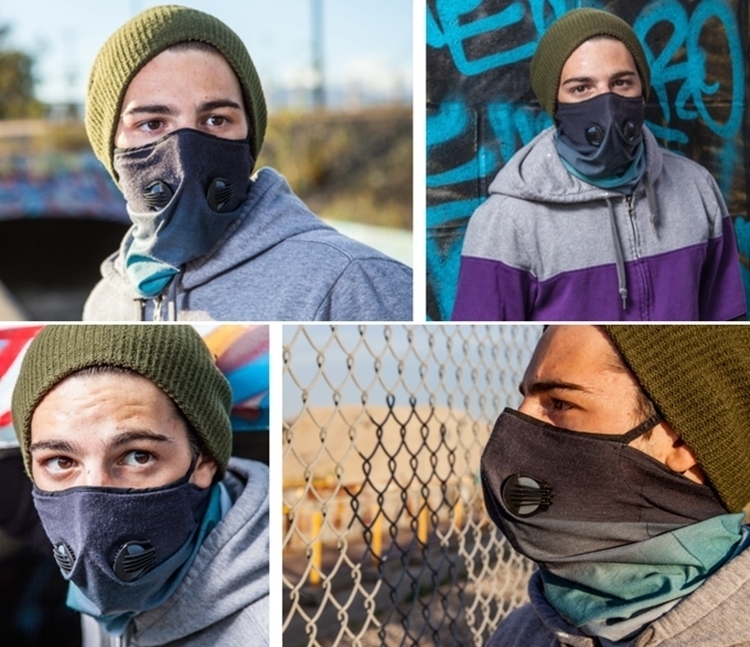 Ear straps secure the mask onto your face, allowing you to ride bicycles, hike, and otherwise create a ruckus in the outdoors without losing your face mask to a strong gust of wind. 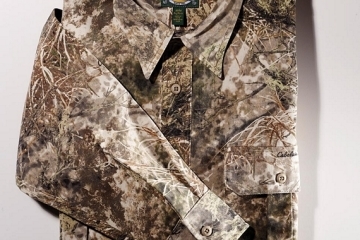 It uses a soft material for the straps that, the outfit claims, should be very comfortable, allowing you to wear it for extended periods without any irritation. 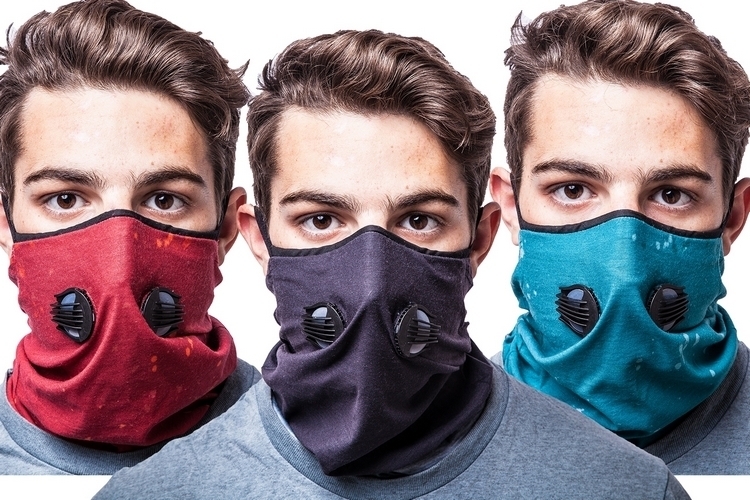 Aside from keeping pollutants out during commutes, the Inversion Gaiter 2.0 should also serve as an excellent garment for wearing during air travel (all that recycled air just sounds kind of gross), viral outbreaks (maybe it will keep out the T-virus or something), or when you don’t want anyone to recognize you for any reason whatsoever. 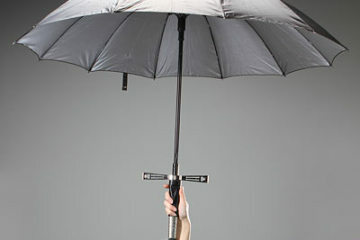 Granted, you probably have bigger problems than air pollution in that situation, but it sure is nice this thing can help. A Kickstarter campaign is currently running for the Inversion Gaiter 2.0. It’s available in four colors (black, blue with splatters, coal pit, and red), with pledges to reserve a unit starting at $28. I can see the Inversion Gaiter 2.0 being really useful for people who live in areas of high pollution like Hong Kong. I don’t really have a use for them just because I live so far away from all that, we are okay here. Plus I rarely ride my bike this time of the year with the humidity so high. I’m really surprised the KickStarter for the Inversion Gaiter 2.0 hasn’t reached its goal yet with only a touch over a third of the way there. It has 21 days so it might, but I hope it does so people can have better air where they need it. I hate to say it, but I think the people who need something like this probably wouldn’t know to donate to its cause. I think the Inversion Gaiter will reach their goal. It’s a great product at a fair price. 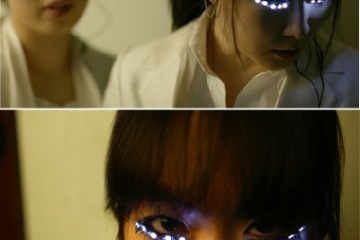 These would definitely be popular in areas such as Hong Kong, but also in many rural areas. Maybe your neighbor is boring trash or the annual ditch burning to remove the weeds. I’d use this Air Gaiter when I was pumping fuel. I cannot stand the smell of fuel. I figured they’d sell the air filters for a huge premium, but they are fairly priced too. I see it is not good for oil based vapors such as from paint. I guess that might rule out pumping fuel with it. It would still block some of the contaminants, but not the odor. Since they have had success with the the first Inversion Gaiter, it’ll be interesting to see how they market the Inversion Gaiter 2.0 since their KickStarter is set to fail. They could reach their goals, but it’s not very likely. DO they have enough demand to manufacture them on their own dollar? I think it’s more of a question as to whether they have enough money and faith to sell make and sell these. with the limited demand they know not to order a huge cargo ship filled with them, but at least 1 cargo box filled would be fine. This has got to rattle them as they are only halfway to their goal. 19 days left and failure is imminent, especially with the way they early limited rewards are already sold out. Why should i pledge $32, when other early backers get the same thing for only $25. Once the earl rewards sold out, their progress came to a screeching halt. They should have hired a company that specializes in Kickstarter to help them setup the rewards much better than they did and to help with the marketing of the Kickstarter campaign. These are obviously meant for graffiti writers…just look at the promo pics…they provide both protection from spray paint fumes and to obscure their identity…plus the added benefit of looking “cool” as for some reason a lot of people like the look of bandannas or gas masks covering the face.